Join us this Monday at Hugh’s Room in celebration of the legendary Burl Ives. 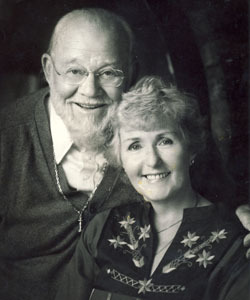 On June 14th 1909, Burl Ives was born. To commemorate this historic event, folk singers and fans of Burl will congregate at Hugh’s Room for a night of music, testimonials, film clips and even a trivia contest. Music provided by: Joe Hall, Roger Clown, Heather Luckhart, Jason Fowler, Sahra Featherstone, Waylen Miki, George Koller and music director Tony Quarrington. The emcee for Burl Jam is Jaymz Bee. Dinner reservations and doors at 7, show starts at 8pm sharp. Robert Scott will entertain wine enthusiasts June 17th at The Four Seasons in support of a great charity! This annual benefit for Covenant House mixes three great things: single malt scotches and other top notch whiskies, gorgeous wine and hip jazz. There will be a fine wine auction as well as a silent auction. Chocolate and cheese wine pairings as well as a swanky dinner also paired with fine wines, courtesy of “The Wine Guy”, Tony Aspler. Proceeds from the event go to help homeless kids at Covenant House. Dinner at 6 / Show starts at 7pm sharp! 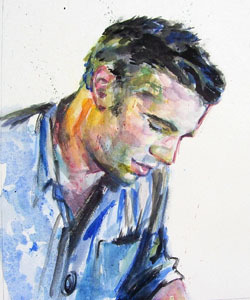 This event is a private concert for the generous donors of JAZZ.FM91 that will feature 30 singers in one night, all backed by Richard Whiteman (piano) Ross MacIntyre (bass) Mark Kelso (drums) and Christopher Plock (sax, flute, clarinet). Singers include in no particular order: Heather Bambrick, Julie Michels, Laura Fernandez, Amanda Martinez, Beverly Taft, Ori Dagan, June Garber, Heather Luckhart, Lyne Tremblay, Melissa Pisarsowski, Janelle Monique, Kate Schutt, Errol Fisher, George Evans, Luis Mario Ochoa, Levi Collins, Shannon Butcher, Michael Danso, The Maisys, Elizabeth Shepherd, Elise LeGrow, Jessica Lalonde, DK Ibomeka, Jake Vanderham, Tyler Yarema, Lori Cullen and the four piece a capella group Cadence. 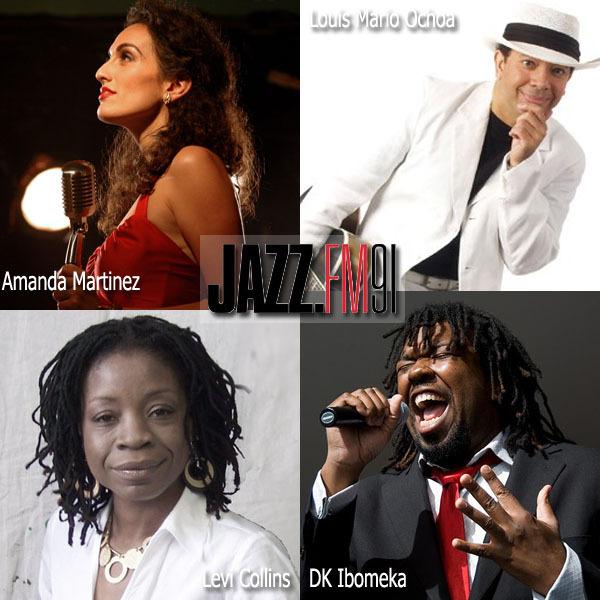 Amanda Martinez, Louis Mario Ochoa, DK Ibomeka and Levi Collins are just four of over 30 singers helping to raise money for JAZZ.FM91! One of the highlights of the TD Canada Trust Toronto Jazz Festival is the return of Melody Gardot to the Enwave Theatre at Harboufront, June 29! What do Sonny Rollins, Melody Gardot, Jamie Cullum, Branford Marsalis, Elaine Elias and Tony Bennett all have in common? They will all be coming to town for the TD Canada Trust Toronto Jazz Festival, one of North America’s premier jazz festivals since 1987. Aside from the visiting dignitaries pictured here, there are countless others as well as local performers who will fill all the clubs and restaurants that book jazz. Go to torontojazz.com for full listings and ticket information. Get your tickets now and avoid disappointment! 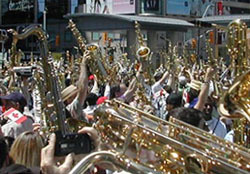 In 2004 The Shuffle Demons got 900 sax players together at Yonge-Dundas Square. On Canada Day, July 1, 2009 they will try for one thousand! The Shuffle Demons are attempting once again to make it into the Guinness Book Of World Records for having the most saxophones in one place playing one piece of music. To celebrate Canada’s birthday, hundreds of saxophones will congregate to play OH CANADA. Registration at Nathan Phillips Square begins at noon and must be completed an hour and a half before the event begins. Only saxophones are allowed on site, and anyone of any level can participate. Just bring your sax, ID, and a music stand. The charts are written for people at various levels of proficiency and places like Long & McQuade will be renting saxes out at a special price for this event.